Raelyn Nelson here…we are having a great start to 2018. We played Lafayette’s Music Room which was my first time ever playing in Memphis. It was also our first time playing the 30A Songwriter festival in Watersound Beach, Florida this past weekend. We played the festival’s kickoff party and received a noise complaint from a venue two doors down! Angie got married this month and will be on her honeymoon for a couple of weeks. We are gearing up to record our new tunes at Sweetwater Studios in Fort Wayne, Indiana mid February with our new record out this Spring. We have some new videos for you this newsletter. Oh! 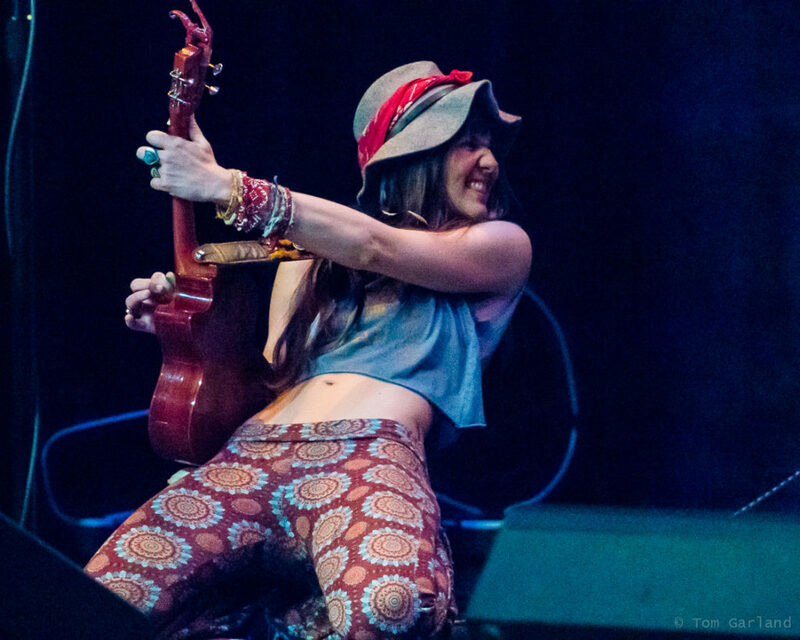 If you need some advice, please send your question to raelynnelsonband@gmail.com and it could be featured in our “ask the RNB” section of next month’s newsletter! Thanks for your support. This entry was posted on Sunday, January 21st, 2018 at 10:12 am and is filed under Raelyn Nelson. You can follow any responses to this entry through the RSS 2.0 feed. You can leave a response, or trackback from your own site.